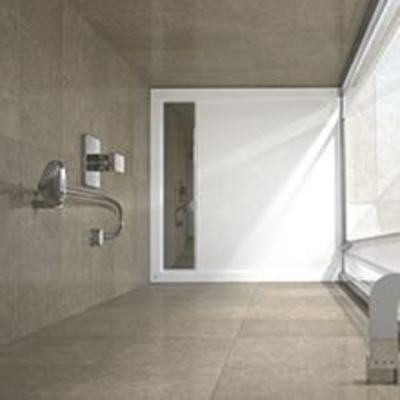 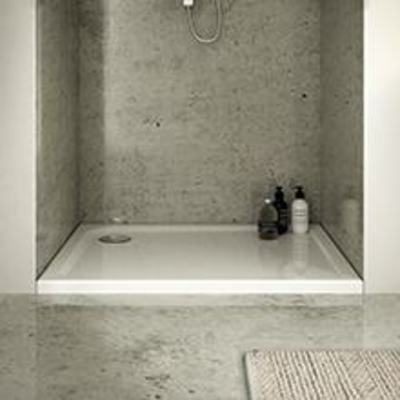 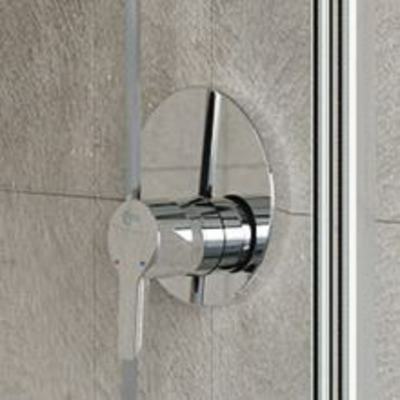 A built-in shower valve has all the mechanism and pipework concealed within the wall, with only the controls themselves exposed. 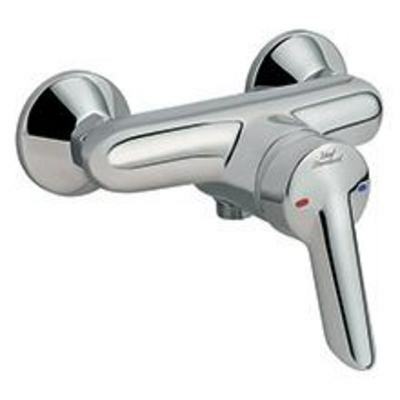 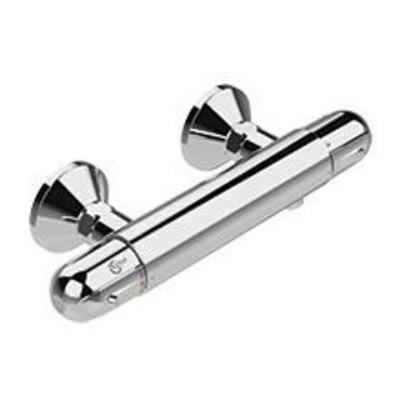 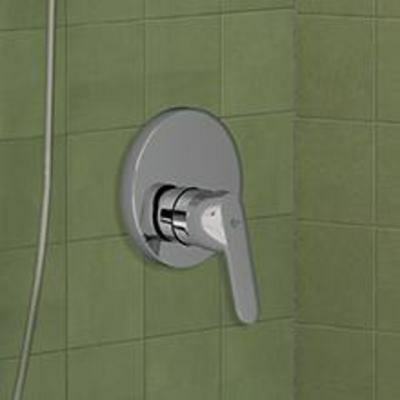 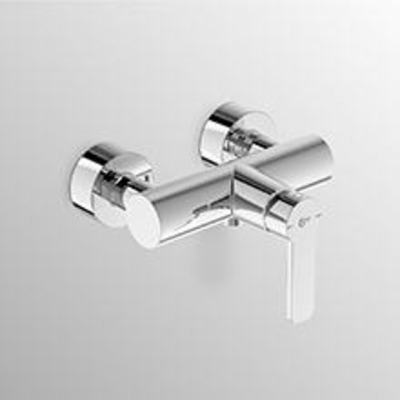 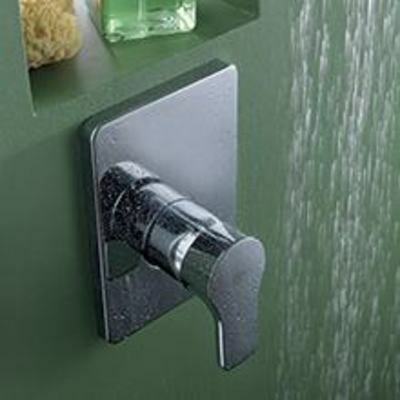 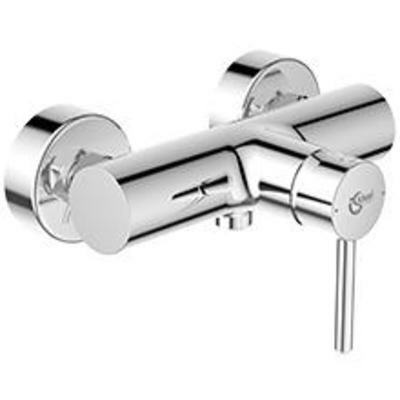 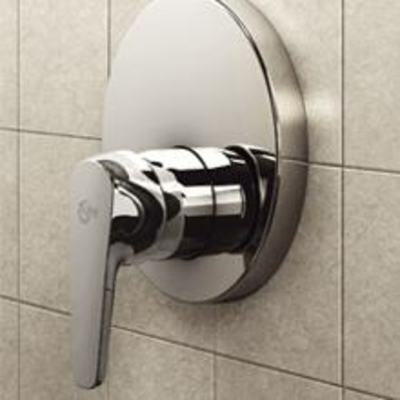 With this shower valve type, you can have flexibility in where you mount it - for example, mounting it away from where the water falls means you can turn on the water to warm up, without getting wet. 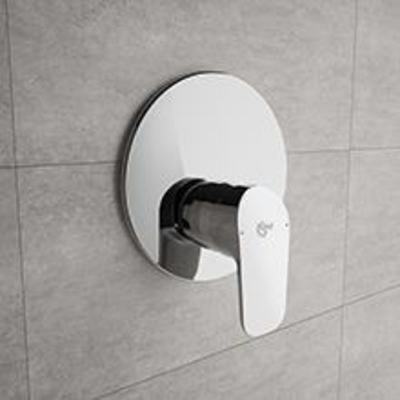 Dual control shower valves have two separate controls for temperature and flow, so once you have your favourite temperature selected, it's set up already for next time. 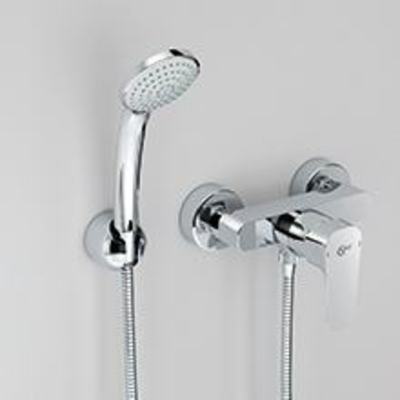 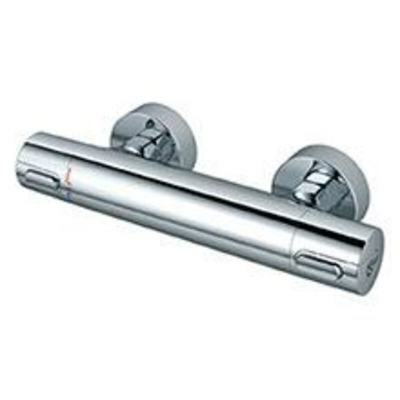 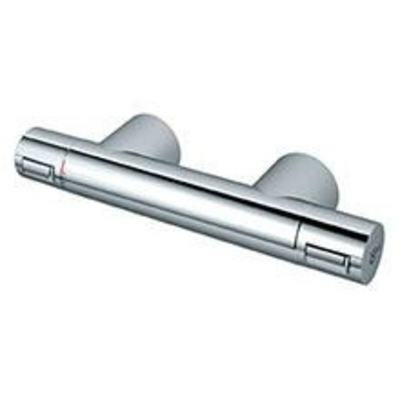 Shower packs contain both a shower mixer and a kit, for a complete solution. 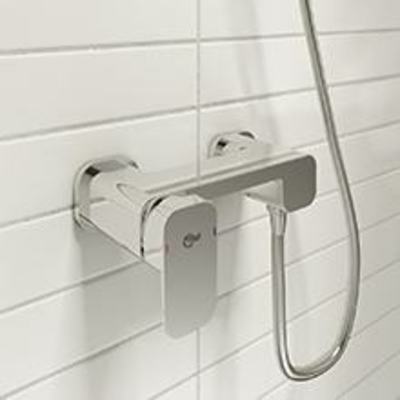 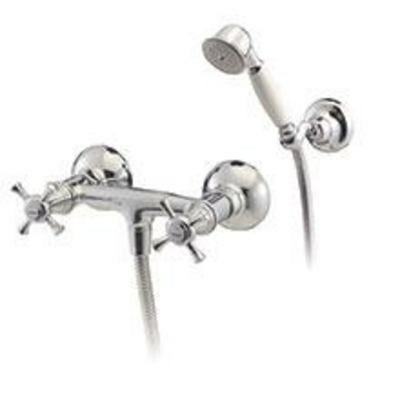 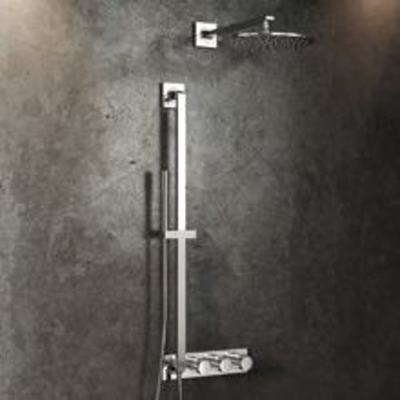 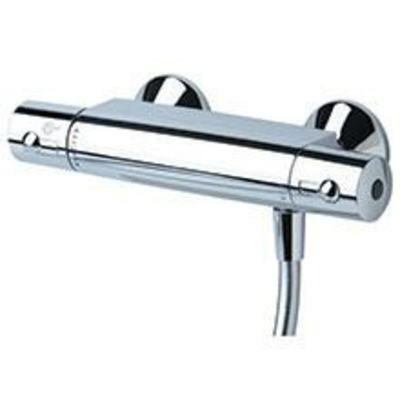 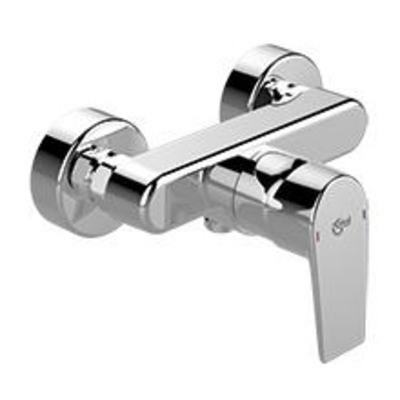 Ideal Standard offers an extensive collection of shower valves and kits, and are so confident in their reliability and quality that we provide a five year guarantee. 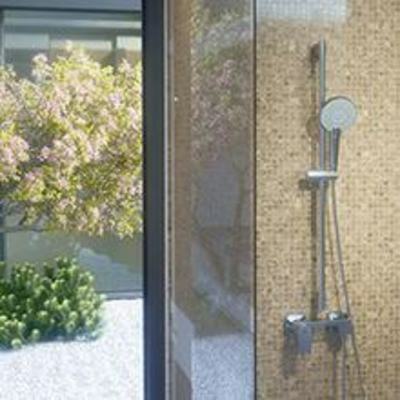 Our commitment to technological innovation means your daily shower is nothing short of pure luxury.